Piano Solo. Composed by Johann Sebastian Bach (1685-1750). Edited by von Bulow. Piano Solo. Baroque, Classical. 8 pages. G. Schirmer #ST13421. 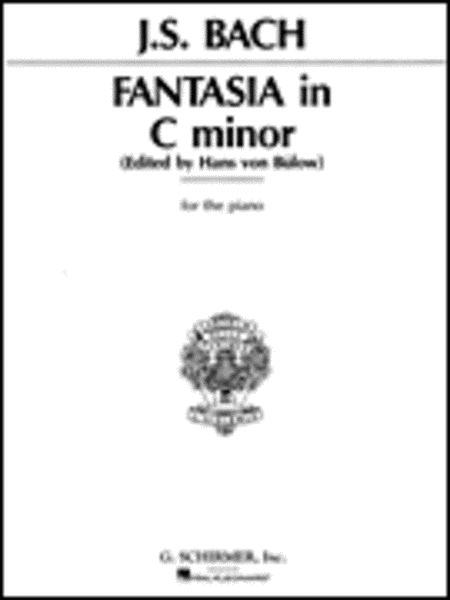 Published by G. Schirmer (HL.50267590).